Operators need to know where their vehicles are at all times. Responsibility for managing a fleet of trucks to achieve ongoing competitive, cost-effective and compliant transport services is now, more than ever, a daunting challenge facing transporters, fleet managers and their respective managements and owners. This is where telematics is coming into its own writes FleetWatch correspondent Max Braun. Improving road safety, as well as vehicle and driver security, by knowing where vehicles are and what they are doing at all times. Being better prepared to handle accidents, incidents, attempted hijacks and pilferage. Compliance, driver performance and behaviour in respect of over-speeding, harsh braking and unnecessary acceleration. Time wasting , delays at home base and at drop off points, congestion and departing from established routing resulting in unauthorised kilometres being clocked up. Fuel consumption and carbon footprint for each trip and cumulative data. Adherence to the maintenance schedule, roadworthy inspections and more. Cost-effective transport and profitability based on actual payloads, load placement and mass distribution. Telematics enables operators to be better prepared to handle accidents, incidents, attempted hijacks and pilferage. Managing some of these operational challenges have over years been monitored and managed with the aid of tachographs, on-board computers, load sensors, automated fuel management systems and in more recent years, the emergence, growth and development of satellite GPS (global positioning system) vehicle tracking systems. Vehicle tracking systems are used as an effective means to recover hijacked vehicles but are not yet sufficiently used as an effective fleet management tool. Following the recent rapid growth in pressure on the transport and motor industries from governments, shippers, logistics service providers and end users to take ownership of its responsibility and show proof of ongoing progress in the conservation of liquid fuels and the reduction in green house gases, it was inevitable that a more comprehensive tool in the form of telematics would emerge to assist fleet managers in coping with these complex challenges. 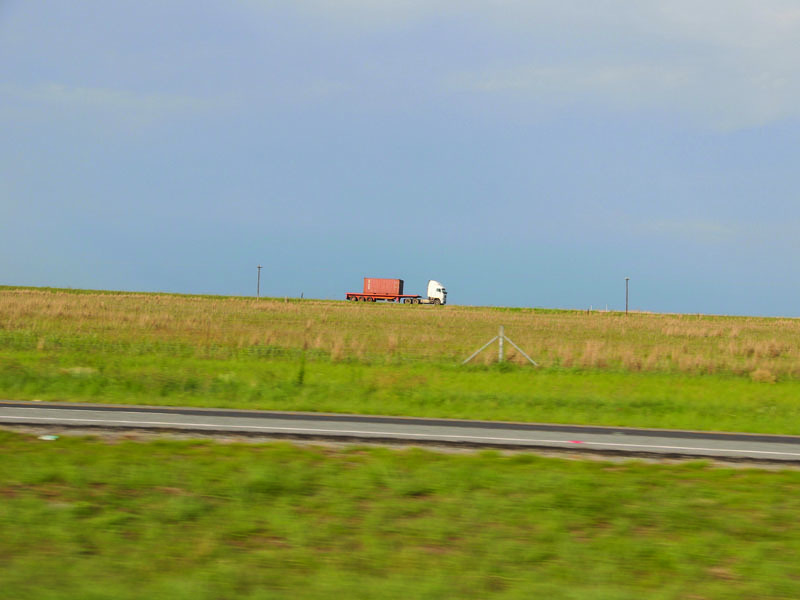 Telematics combines information and communications technology to provide a sound basis to send, receive and store information used in controlling the movement of vehicles and how they are used. Telematics uses GPS but goes further with its ability to integrate a mobile navigation system with a remote computer. With the ability to access, retrieve and format wireless data, a specific integrated database can be configured. 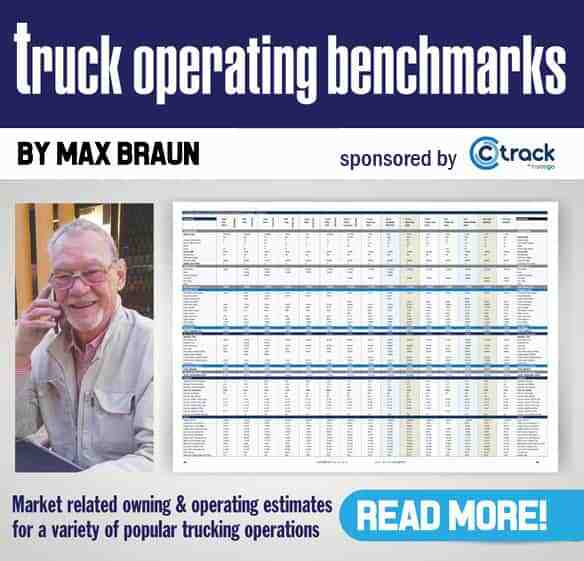 Telematics, driven by a number of different companies and organisations, has grown rapidly in recent years with impressive results in the trucking and construction industries. Ongoing development is timely and is set to play a major role in meeting the need to monitor many aspects of the freight transport industry. This includes the movement of freight over a variety of freight flow models and directional flows along various routes and corridors taking into account the gross vehicle mass of specific vehicle configurations by retrieving input data from weighing in motion and related technology. It is important to note that some of the major vehicle manufacturers have, with the introduction of their respective current model ranges, included telematics fleet management systems to generate detailed information in respect of driver performance and behaviour, fuel consumption, carbon footprints , soon to be taxed , and a comprehensive range of data to be used later as the basis of formulating the optimal specification for replacement or additional vehicles to undertake specific transport tasks across specific routes. Reports generated by telematics systems can be retrieved and downloaded from the Internet without the expense of installing control centres and related systems. Some of these systems are operational in South Africa and are likely to grow rapidly as the next generation of vehicles equipped with engines powered by cleaner fuels such as Euro 4 and 5 become available. Euro 6 follows around 2020. 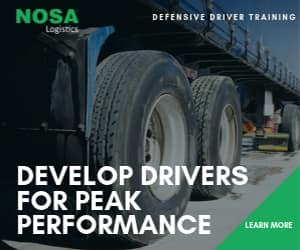 Also important to note is that the Department of Transport in South Africa is in the process of formulating a new and more appropriate strategy for road freight transport in South Africa. In this regard, telematics is well positioned to play a significant role in retrieving, assessing and storing a variety of data fundamental to the strategy succeeding, this especially so when it comes to shifting rail friendly freight from road to rail. Let’s never forget: “If you can’t measure it, you can’t do much to control it’.